Club members are able to use the courts as they wish when considering skills practice or social play. For more information regarding club membership please contact us to arrange a free lesson for you. Look forward to seeing you on the courts soon! Contact Us... All enquires for parties, special events, meetings are most welcome. Phone the club on 0406 188 147 or email us. Come and play Mahjong at Toombul Croquet Club on Tuesdays from 9am to 2pm. Please ring 3357 6099 for info. Beginners welcome. Contact: info@toombulcroquet.com. 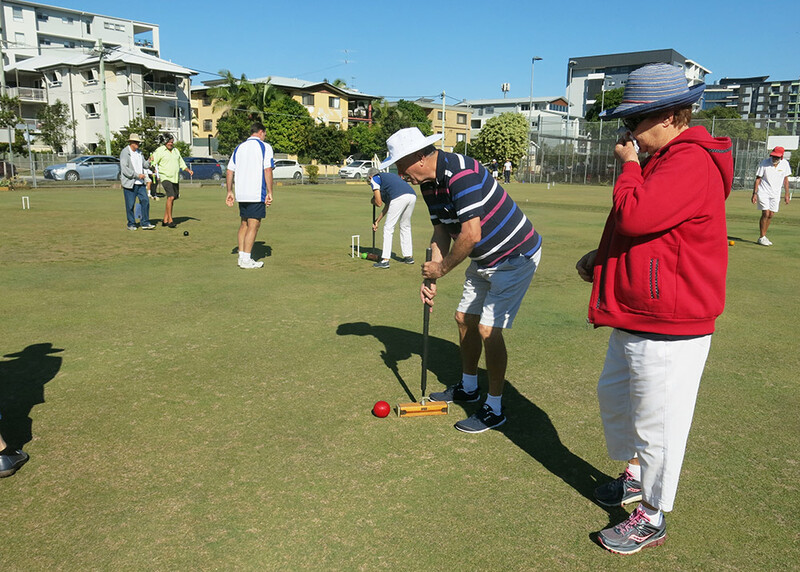 © 2019 Toombul Croquet Club.